Big River both manufactures their own high quality formwork products and supplies the leading industry brands. Discover the benefits of both and find the right one for your project. Big River manufactures a wide range of plywood formwork products in total hardwood, mixed pine and hardwood, or all pine construction. All Big River formply is EWPAA stamped, JAS-ANZ accredited and BCA certified. 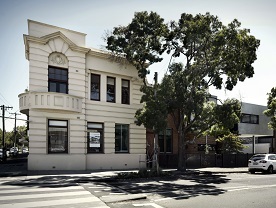 Armourform F27 -premium quality total hardwood formply manufactured from Australian hardwood eucalypt species. It is extremely strong, stiff and durable, outperforming other formply in all respects. Can achieve up to 60 castings. Stress grades from F14 to F22 – manufactured from a mixture of hardwood and pine veneers, or all pine construction. 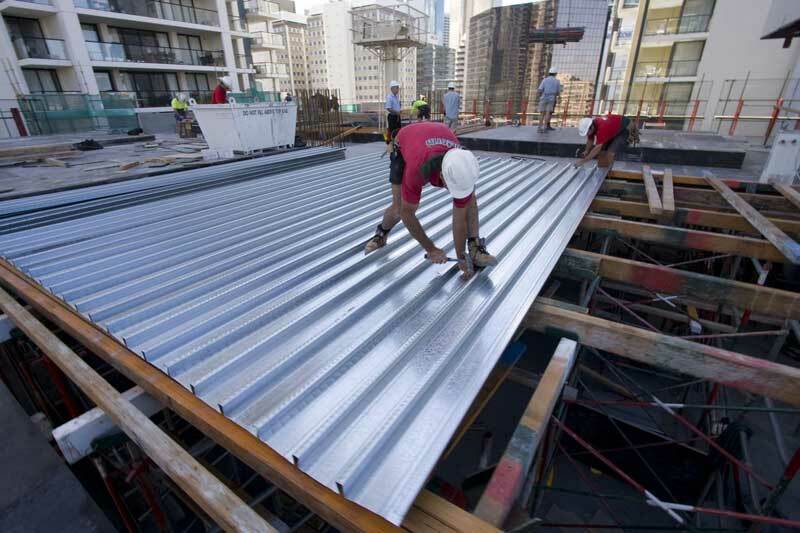 Being lighter than formply and available in a range of base metal thicknesses (BMT) ArmourdeckTM is easier to install, requiring no stripping in most applications, and perfect for both concrete and steel frame construction. It comes complete with a range of accessories. Contact Big River for all your Formwork Specifications and design support. If you’re after formwork LVL, edgeboard LVL, scaffold plank LVL and other formwork products look no further. 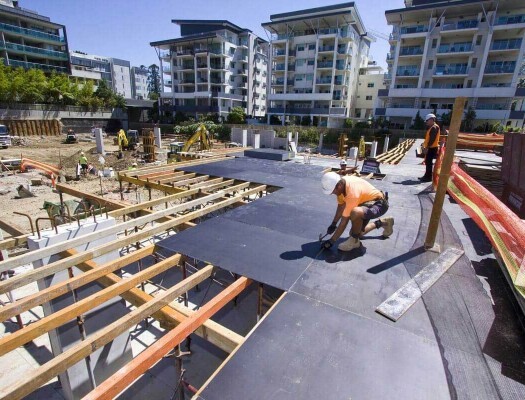 Big River has the widest range in concrete structural applications, these are certified by the Engineered Wood Products of Australia to meet AS/NZS 4357 requirements for structural LVL. truFORM from Carter Holt Harvey is structural laminated veneer lumber (LVL) for use as formwork bearers and joists. truFORM is light, straight, uniform and painted bright orange for moisture protection, with the end sections colour coded for easy on-site identification. It’s easier to install and stronger than traditional alternatives, thus saving you time and money while providing a superior end result on the concrete finish. 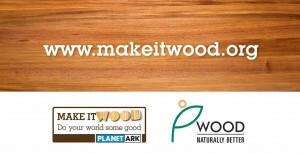 Sourced from sustainable plantation timber and EWPAA certified. 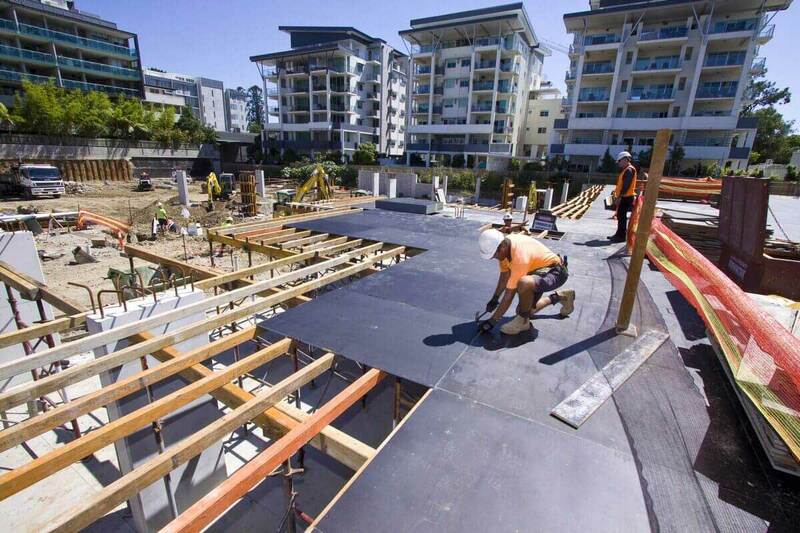 Used in conjunction with Big River’s Armourform it results in a cost-efficient formwork solution. Used in concrete formwork framing projects as edge boards and as boxing for residential slabs, Carter Holt Harvey’s edgeFORM is arised and painted red for moisture protection and easier identification. edgeFORM is light, straight and more uniform than traditional alternatives making it faster and easier to install. 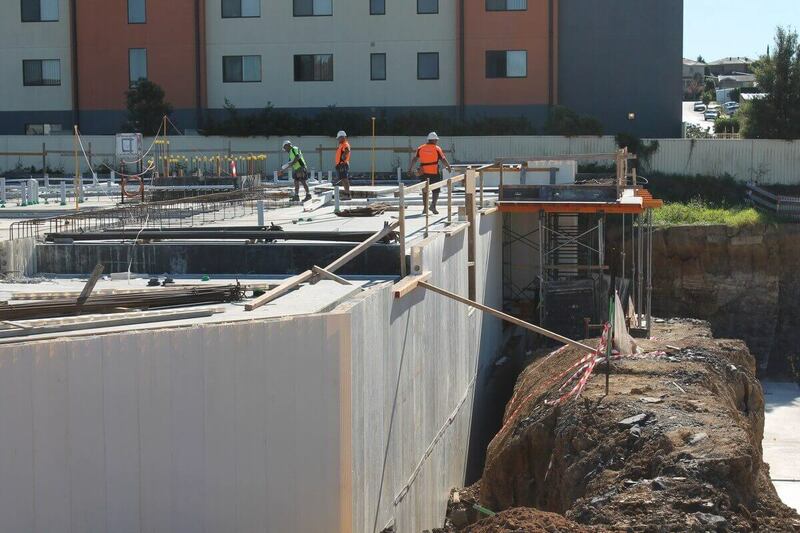 Formwork Oregon is available from 100x50mm to 100x75mm and in 2.4m to 6.0m lengths. Armourdeck and other reo accessories. We supply processed bar off the plan and deliver to your project when you require it. The staff at Big River can assist you with your enquiries and recommend you always consult with a qualified structural engineer to ensure the product selected is suited for your application. 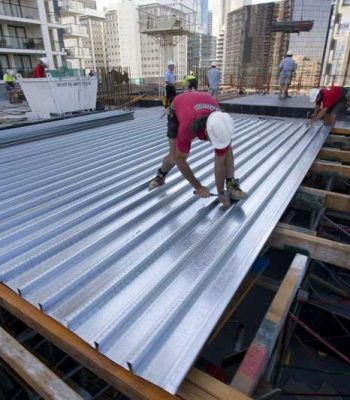 Typical applications for steel reinforcing products include concrete slabs for residential and commercial building sites, driveways and footpaths, pre-cast and tilt-up slabs, ligatures for footing cages and supports for trench mesh when forming up residential slabs. More details and brochures can be found on the specifications tab. Send your plans in today for a competitive quote or click here to place your order online. Permaform is an extruded Polyvinyl Chloride (PVC) permanent wall formwork system. It consists of a number of outer edges that interlock via central link panels; these join the sides prior to the concrete core filling. Once filled it serves as a structural element allowing the builder to reduce the overall construction time and cost of the project. 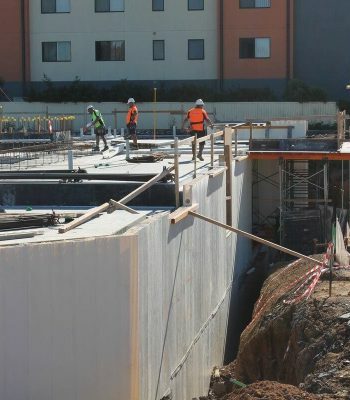 Designed and produced for Australian conditions it is a sacrificial formwork for concrete walls, as it remains in place for the life of the structure. 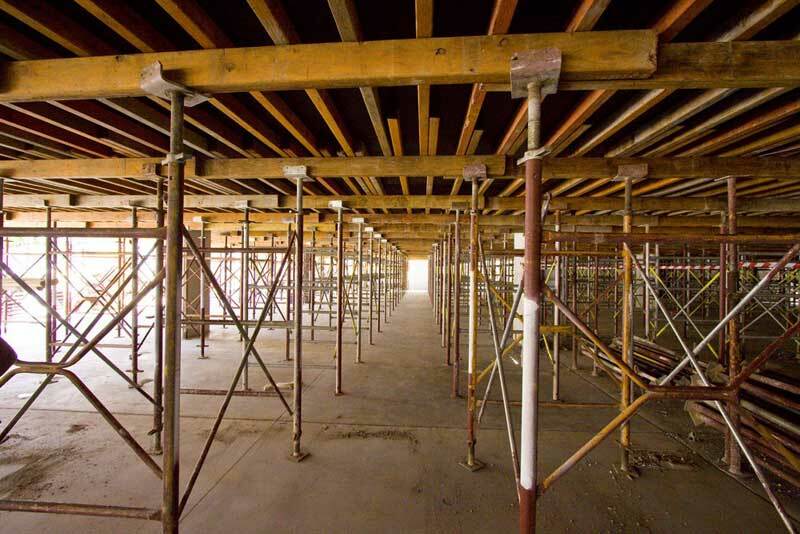 Permaform permanent formwork can replace nearly all types of vertical formwork used for walls and columns. 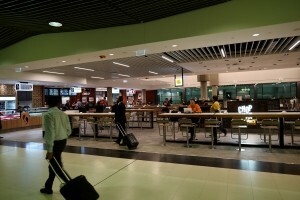 This makes it suitable for specialised facilities such as hotels, hospital and aged care, as well as civil constructions. Its versatility means it can be used for a number of applications including: concrete walls, lift shafts and stairwells, shear walls, boundary walls, basement walls, retention tanks and civil structure walls amongst others. TruformAvailable in 95 x 47, 95 x 65, 130 x 65, 130 x 77 and 150 x 77 end sections and comes in increments of 600mm from 2.4m to 6m. EdgeformAvailable in 100 x 36mm, 150 x 36mm, 170 x 36mm, 200 x 36mm and 240 x 36mm in 4.8m and 6.0m lengths. 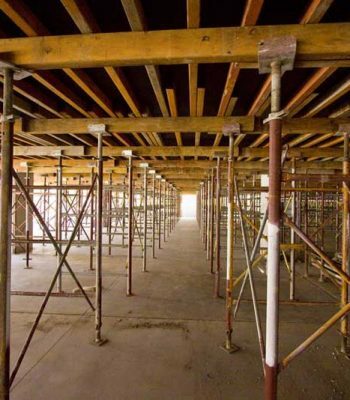 OregonFormwork Oregon is available from 100x50mm to 100x75mm and in 2.4m to 6.0m lengths. The Permaform system comes in standard wall thicknesses of 110, 150 and 200mm x 400mm wide and can be made to order in other sizes. AS3600 and AS3610, BCA and AS/NZS 3837:1998 compliant.